Thinking Of Power Flushing Your Central Heating System? Power flushing your heating system is an important cleaning tool that should be undertaken to keep the health of your system correct. 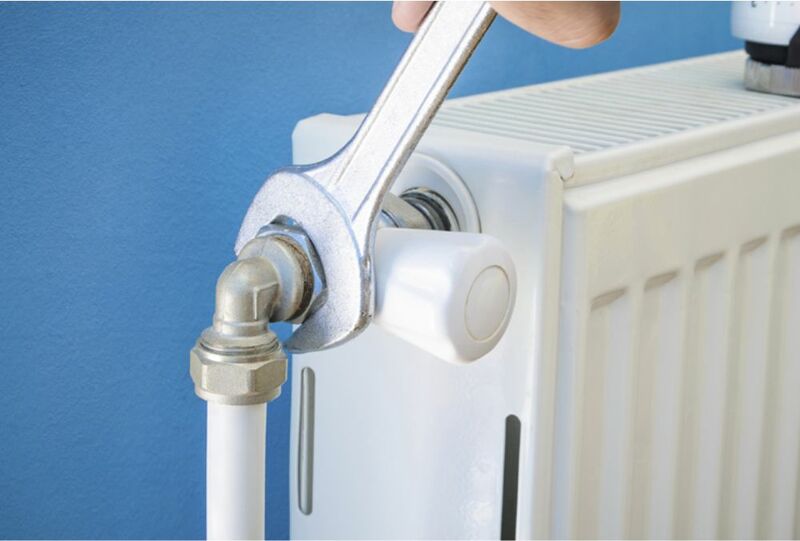 If sludge and debris is not removed from your heating system, it will accumulate in radiators, pipework and your boiler which can lead to severe blockages. In some cases this will eventually lead to the premature failure of your boiler. Not only do we recommend to Power flush your system every 5 to 8 years. Manufactures will now void some warranty claims of a new boiler fitted if the system has not been correctly flushed. Power flushing is the most effective way to clean your system and is highly recommended by us to keep the overall health of your system in great condition and to prevent blockages, breakages and making sure your boiler and heating system is running as efficient as can be. We Can Power Flush Your Heatin System For You! FOR MORE INFORMATION OR A QUOTE GET IN TOUCH! We are a family run plumbing & heating company with highly trained individuals who can power flush your central heating system for you to a very high level of standard. We offer a power flushing service throughout Newton Abbot and the surrounding areas of South Devon at affordable prices. Get in touch today to find out more. We have been working in the plumbing & heating trade for decades and can call upon a wealth of experience to help our customers receive amazing services at the best prices.